First of all, Men Compression Running Tight Pants are a very comfortable item for all kinds of sports activities such as yoga, running, and gym. In addition, the product comes with 19 different color patterns. 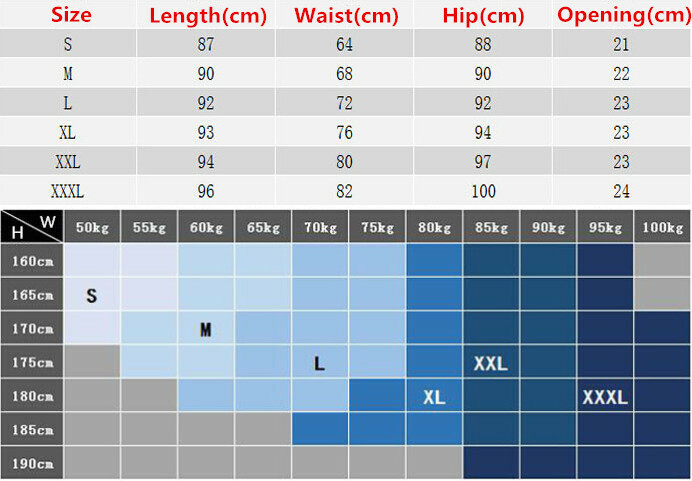 Furthermore, you have six sizes to choose the item from – S to 3XL. FInally, do not hesitate to find our more about Men Compression Running Tight Pants from the description and images you can find below. For all sports activities sport-wear . Sweat-absorbent, quick-drying type, keeping you dry, light and comfortable as well as breathable and stretchable. Fashion design with stripe and elastic waist. The item may have little color difference according to different screen setting. We hope you’ll understand this.